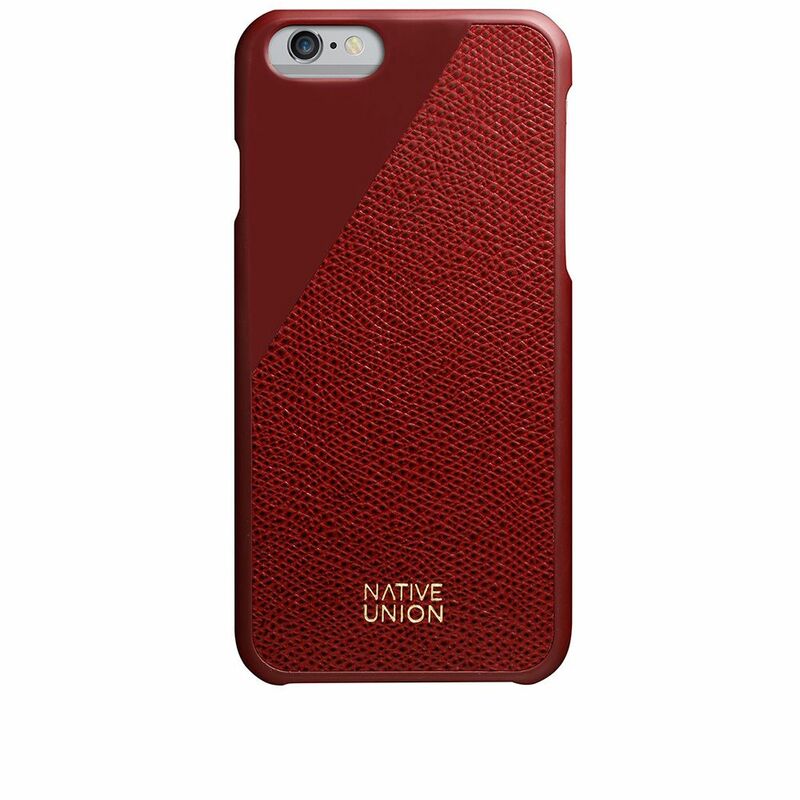 Innovative and carefully considered, Native Union’s pieces are designed to counteract the soulless, plastic designs that are so often associated with technical accessories. 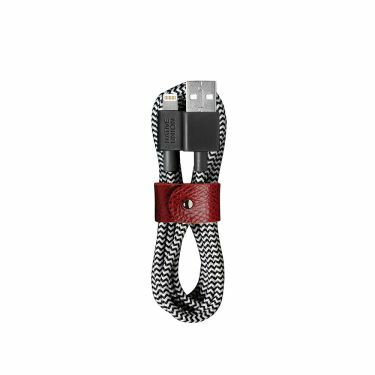 Combining the finest, somewhat unexpected materials with a sleek aesthetic, the collection reimagines the way we look at some of life’s most essential items. 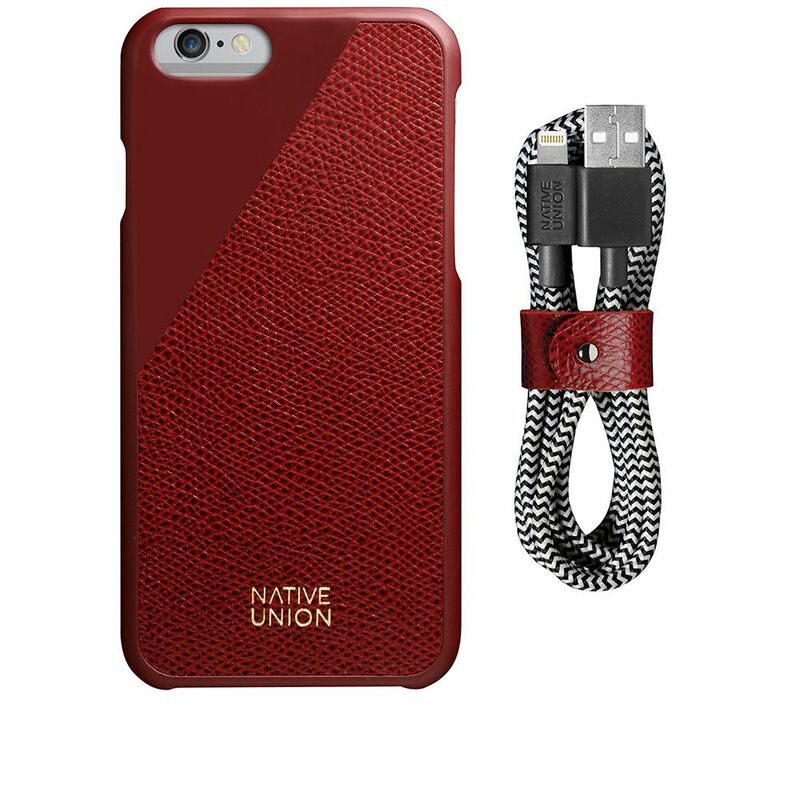 The 'Leather Edition Set' teams a luxury French leather edition of Native Union's signature CLIC Case with a BELT Cable, finished with a gold foil logo.